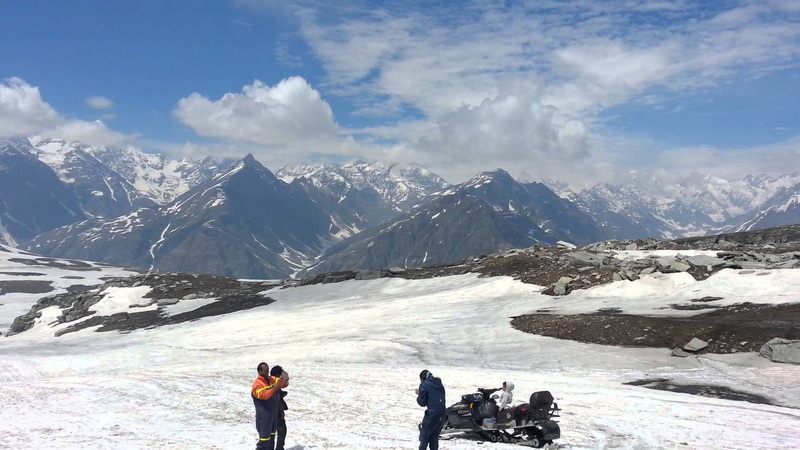 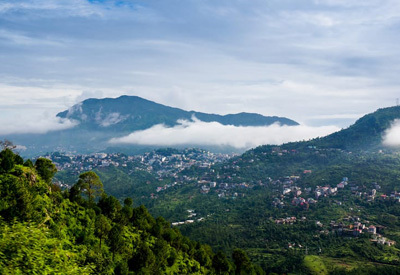 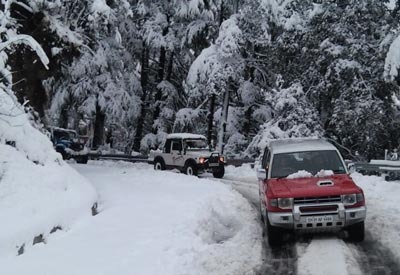 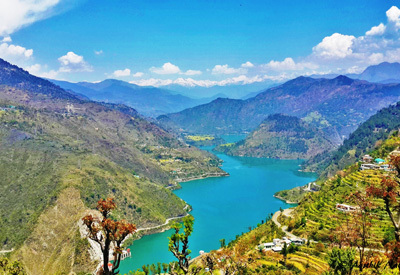 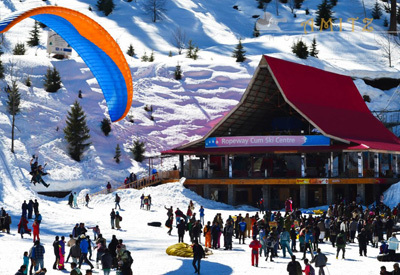 While traditionally Himachal was known as a summer destination, the Department of Tourism & Civil Aviation has taken special efforts to break the seasonality factor and has developed diversified tourism products to attract tourists in other seasons too. 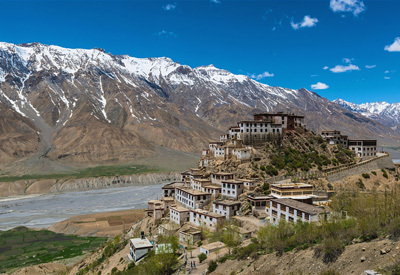 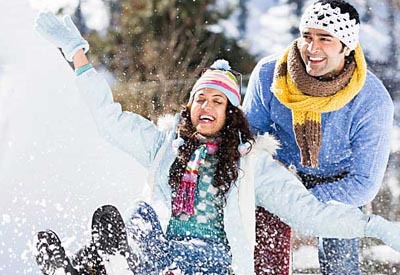 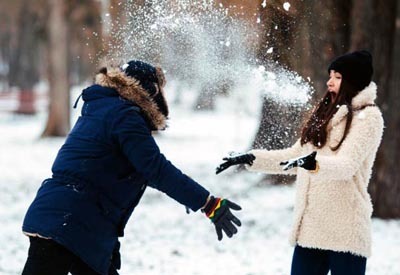 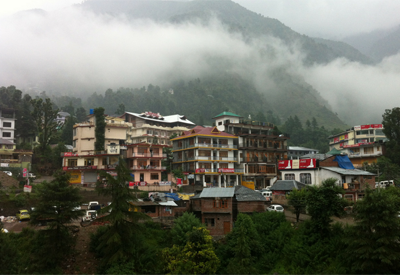 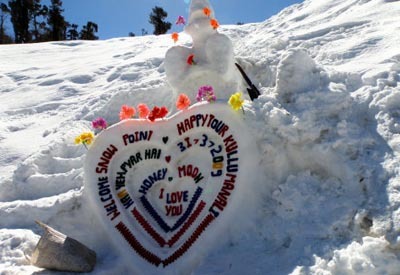 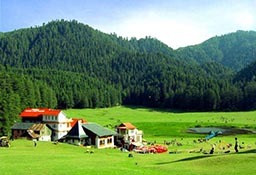 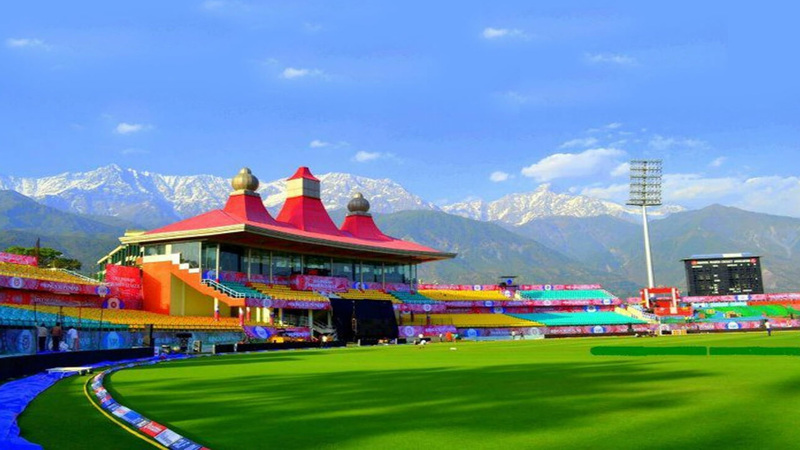 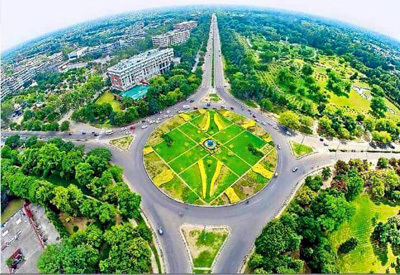 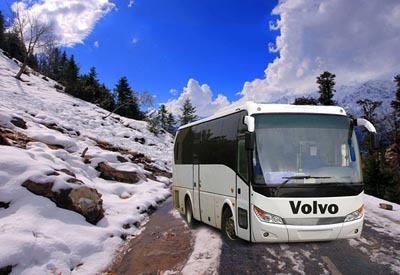 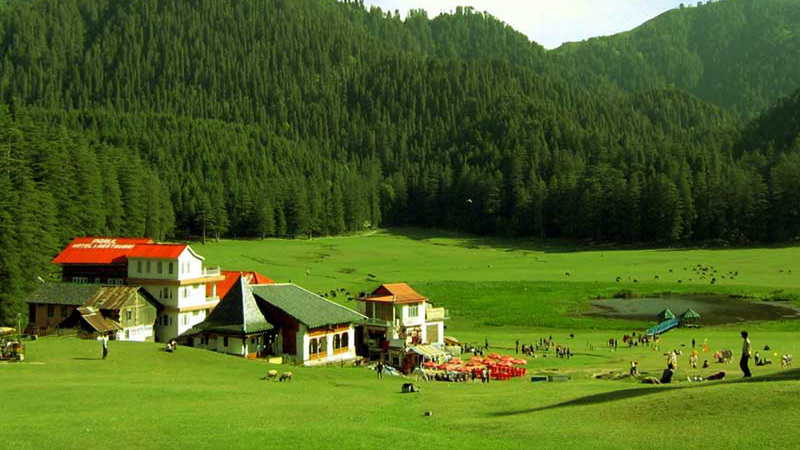 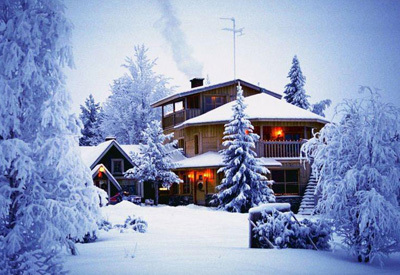 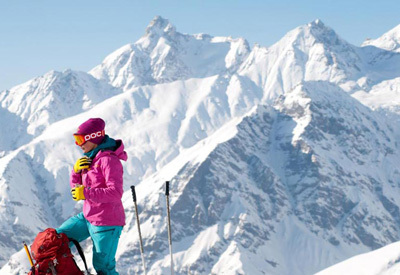 Now Himachal is known as "A Destination for All Seasons and All Reasons". 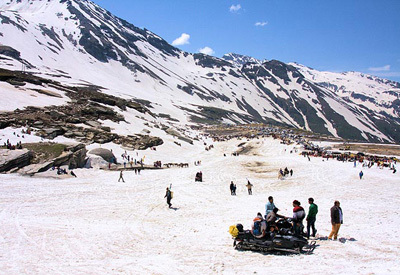 In fact, the Department has laid a special emphasis on the development of activity-based tourism and opening up of new sub destinations. 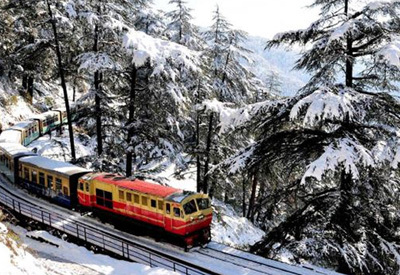 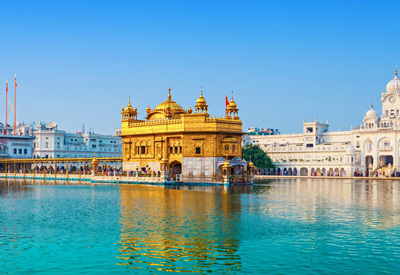 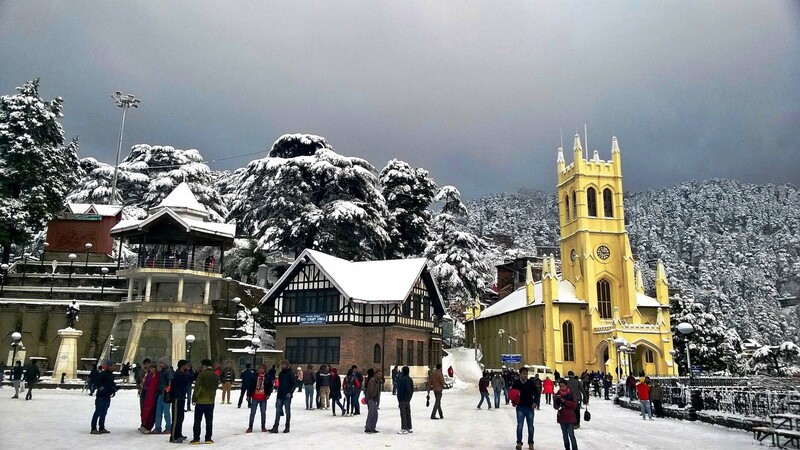 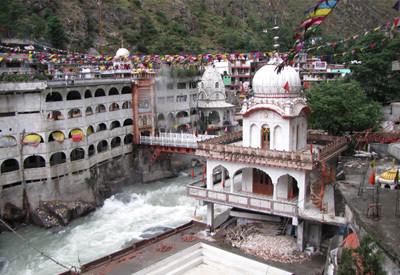 you must visit these places in Himachal Pradesh Shimla, Manali, Dalhousie, Dharamshala, Chamba, Kufri, Kasauli, Parwanoo, Manikaran, Kasol, Kalpa, Sangla, Tabo Kaza, Chango, Reckong Peo etc.